Noted playback singer Benny Dayal has tied the knot with his model-actress girlfriend, Catherine Thangam in a hush-hush wedding ceremony. Bollywood composer Vishal Dadlani, who happens to be Benny’s close friend, took to Twitter to reveal this news. 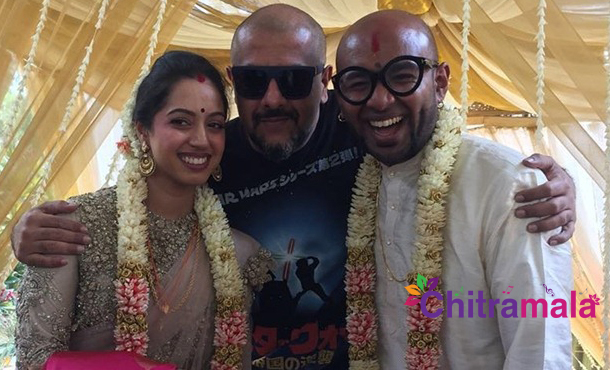 He posted an image of himself with the couple and wrote, “You guys are beautiful, Benny Dayal and Catherine Thangam! Much love and joy, always!” later, Benny Dayal retweeted this post. The marriage happened as per the Hindu and Christian rituals on Sunday. Reportedly, the reception will soon be held in Kerala. As per sources, Benny and Catherine met through a common friend. Catherine, a trained classical Indian dancer, has performed on several stages for a variety of events in and around New York. 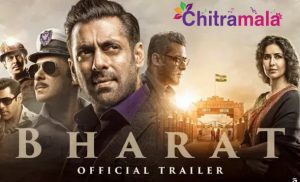 Catherine had also done a cameo role in the 2014 online short film “100: The Tribute” made to pay homage to the past 100 years of Indian cinema.